Virtual Eye supplied flyovers for 3 WSL surfing events in May, the inaugural Founders' Cup at the WSL Surf Ranch in Lemoore, the Oi Rio Pro in Saquarema and the Corona Bali Protected in Keramas. Our Golf team is simultaneously supporting The European Tour and the PGA Tour, supplying our graphics during the month at the Wells Fargo Championship in Charlotte, the AT&T Byron Nelson in Dallas, the Belgian Knockout in Antwerp, the BMW PGA Championship at Wentworth, Dean & Deluca Invitational in Fort Worth, the Italian Open at the Gardagolf Country Club and The Memorial Tournament in Dublin. Virtual Eye Sailing continued our coverage of the Volvo Ocean Race 2017-18, supplying tracking and graphics via broadcast, browser and mobile of the Inport Racing in Newport and the Leg 9 departure for Cardiff. The Sibenik 52 SUPER SERIES Sailing Week 2018 took place on 23-27 May, and Virtual Eye was there supplying our tracking and graphics via broadcast, browser and mobile. Also on the sailing calendar was the GC32 Championship in Riva Del Garda, with the Extreme Sailing Series competitors and Virtual Eye in attendance. The Volvo Ocean Race teams sailed into Itajai in early April, then competed in the Leg 7 host city's In Port Racing before heading off on Leg 8 to Newport on the 22nd of the month. 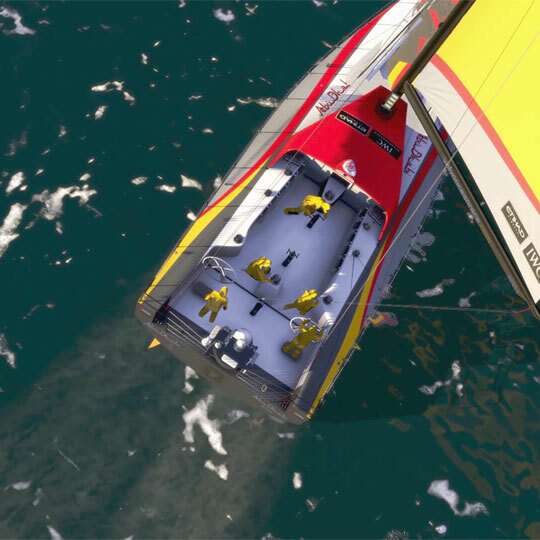 Virtual Eye is providing 3D broadcast graphics, 3D race tracking in the browser and also via Mobile App for the duration of the Volvo Ocean Race 2017-18. 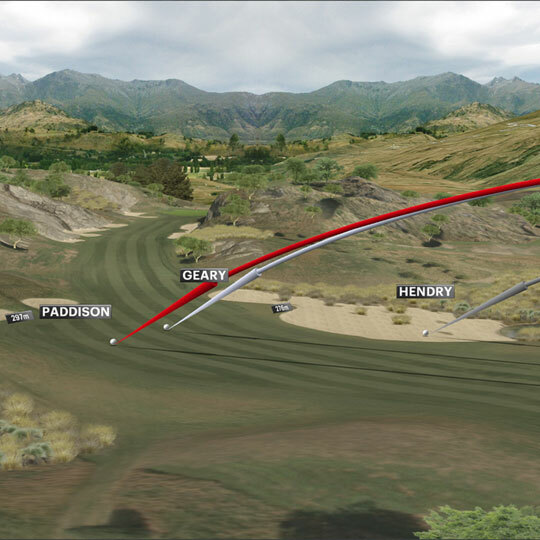 Virtual Eye graphics were front and center on both the European Tour and the PGA Tour in April, teeing off with the Masters at Augusta National Golf Club before contributing to coverage of the RBC Heritage at Harbour Town Golf Links in South Carolina. Next on the list was the Trophee Hassan II at Royal Golf Dar Es-Salam in Morocco and the Valero Texas Open at the AT&T Oaks Course in San Antonio, both events taking place concurrently. The Virtual Eye golfing month concluded with our graphics in action at the Zurich Classic of New Orleans.